10 Books that Have Never Left You – What are Your Ten? A while back a friend–I think it was Kathleen–pinged me on FB to list ten books that have stayed with me over the years. I know the challenge is to just list them without really thinking about it, but that’s not who I am. I over think everything. No, really. I know I do. I’m challenging you to do the same. Whether it’s here as a comment or on FB. I ended up with a dozen, because I can never follow the rules, well, not exactly. But you only have to do ten. Unless you want to do more. This challenge provided me the perfect opportunity to think about two of my favorite things: books and me. Anyway, instead of pondering why books stay with me, I’m just going to list the books that have most influenced me, in my life and my writing. And a short bit about why. Most of these I have read multiple times. That I’d go back and re-read a book, several of them many times, when there are so many good books available, says more than any theory I can provide as to why they stayed with me. I read this in high school and was enthralled with Mr. Vonnegut’s writing. But it was the idea behind the book that kept evolving in my head that made me love this book. The story is funny and sad at the same time. It gave me perspective, if that is possible in a sixteen year old, on man’s stupidity, man’s willingness to destroy everything around him in the eternal search for more/better/happiness. And it helped developed my style of handling authority. I will never forget the ending, the image of Man’s final act of giving the finger to You Know Who. This is another one I read in high school, only this time I was scrunched down under the covers in a spooky, supposedly haunted house. Haunted, interestingly enough, by Mr. King, or so said Nettie, our housekeeper. But back to the novel… I had always loved scary movies, so this was a natural progression. Back then kids didn’t have TVs in their bedrooms. And in the living room, we only had three channels. We read books. But what impressed me about this book was how well, how easily Stephen King could get into my head. And scare the crap out of me. If you’ve read his better books (and there are some I sincerely do not like), you’ll understand what I mean. Since reading Salem’s Lot I have been an ardent fan of Stephen King. 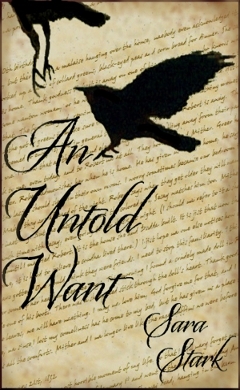 You’ll see references to Practical Magic in my own novel, An Untold Want. My story is nothing like the one told in Practical Magic, but it is the story that nudged me to write my novel. I love Alice Hoffman’s way of telling stories. You’re thinking, finally something classical and meaningful. Yes, this book was so meaningful to me, so powerful that I ended up with a degree [one of three] in Classical Culture and the ability [sadly, a skill that has faded into oblivion] to read ancient Greek. How amazing is it that someone living 2500 years ago, without the use of a laptop, without even writing it down, created something so brilliant, so beautiful as the story of Odysseus and his efforts to return home? This book has everything. 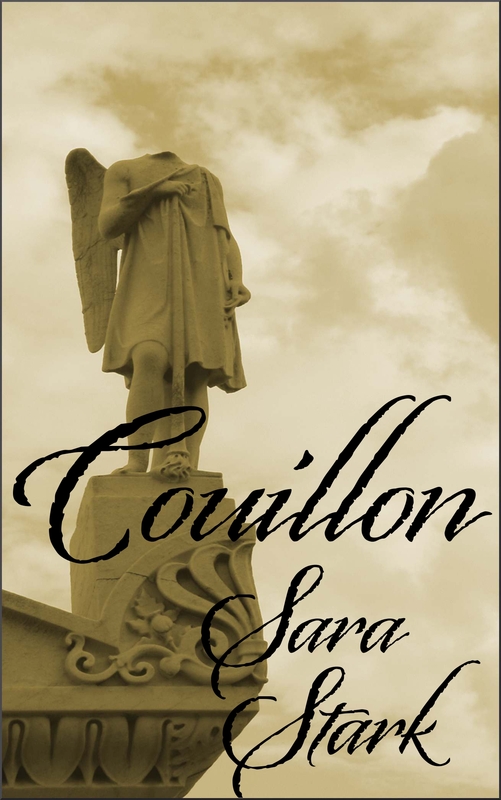 Action, intrigue, romance, betrayal, murder, magic. Everything. This book would be considered pre-teen now; back then it was just a kid’s book. I read it when I was nine, maybe ten. And it started my love of mysteries. The book blurb: “An abandoned baby. A locked trunk. A man called Finch. A stolen car ring. And a missing grandmother. Ronny and Greg Jameson didn’t realize that one girl could be so full of mystery. But that was before they met Evie Hollis.” What inquisitive kid wouldn’t want to read it? This book is so old, when in a nostalgic moment I looked for it on-line, it was out of print, but I did find a copy recently on eBay or some such site. Amazon now has some re-prints, though third-party vendors. This is not a novel, not even a full book, but I remember it so well from my childhood, from my mother reading it to me from a big book of fairy tales, that I went and found it in print. Shingebiss is the story of perseverance and self-confidence, or at least that’s how I remember it. If you know anything of my history, you’ll know that it’s an interesting concept that my mother often read this to me. How can you not love social statements encapsulated in humor? The main character is Brother Brutha. If you haven’t read this book, you should. ‘Nuff said. To be honest, I don’t even remember what the story is about, but I loved that it is a story within a story within a story. I loved the writing. I need to go back and read it again, for the third time. Another perseverance book, by one of my all time favorite authors. I love long complex sentences. Faulkner gives me something to chew on and has affected my writing style significantly. A dark, intellectual thriller, it is the last in the Blue Rose trilogy. I read this one first, and then read the other two books, then re-read this one, several times. Like Stephen King, Peter Straub understands and expertly uses the mechanics of writing a dark story that gets in your head and burrows into the soft brain matter, taking root. That’s what makes it disturbing. Not that it’s a dark story. It’s disturbing because it makes you wonder, long after you’ve put it down. This is one of the books that I’ve read many times. I will say that if you aren’t versed in mythology it may not make any sense, or at best be difficult to understand. I love this book because of the layers and layers of complexity. I read it the first time because of the mythology. Read it again for depth of the story. It’s like one of those movies where every time you watch it you see something different. I could go on for days talking about books that have stayed with me, but this has become a long post, and I’m tired after a long week at my soul-sucking job. If you want more info on books I’ve read, you can check my Goodreads author page. Or you can pick your own.